This blog has had many forms! Here are some of the past collaborative projects that we've done! 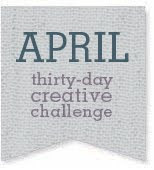 Take a peek through the archives if you're interested in seeing the past lives of the paper bicycle blog! 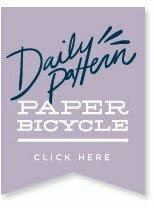 To see all of the daily patterns, click here! 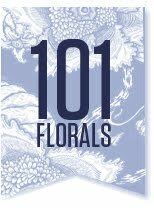 See the 101 florals project here. or, to view Lindsay's 101floral patterns here. 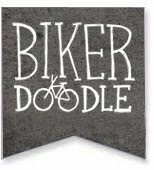 See all of the Biker Doodle's here.